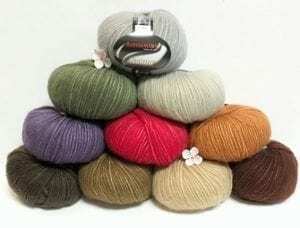 Karabella Yarns - Superyak - Infinite Yarns, Inc.
Karabella Superyak - This is a wonderful bulky yarn with great yardage! 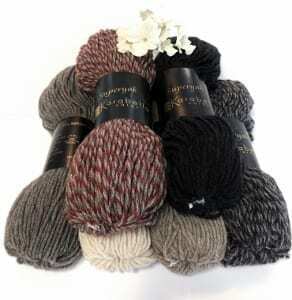 It is as soft as cashmere and very light and warm. 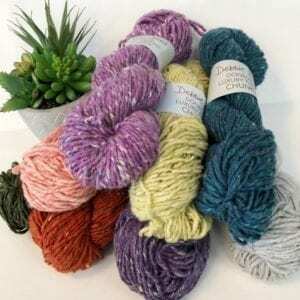 It's a beautiful yarn to use for scarfs, cowls, hats, jackets, sweaters, and ponchos.